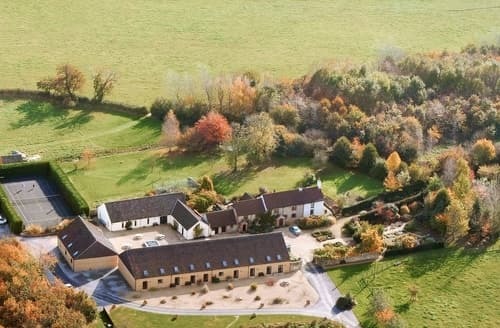 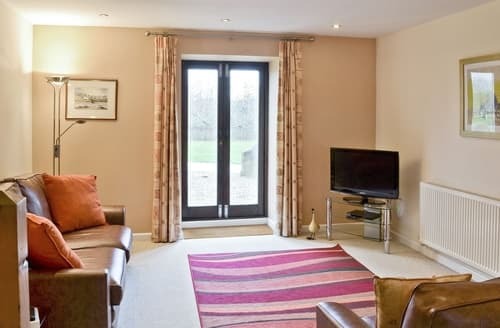 S128057 is situated in stunning countryside with plenty of opportunities for walking in the nearby Cotwolds Area of Outstanding Natural Beauty. 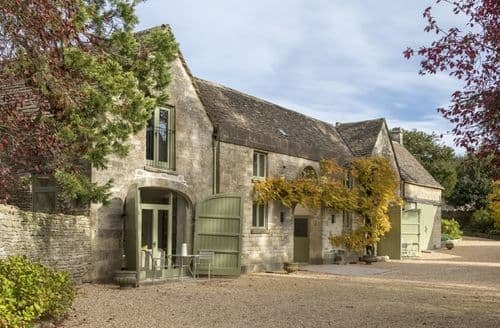 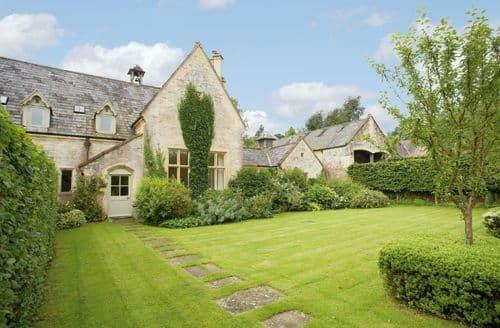 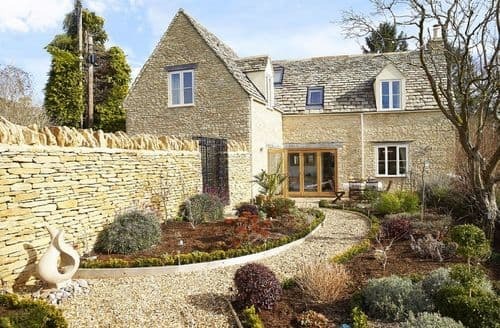 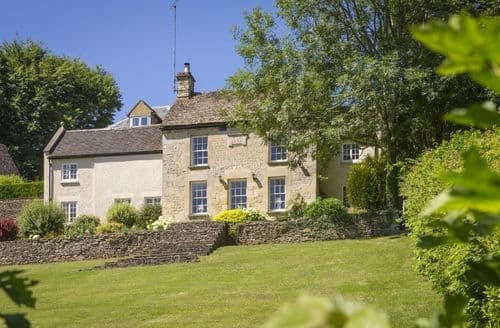 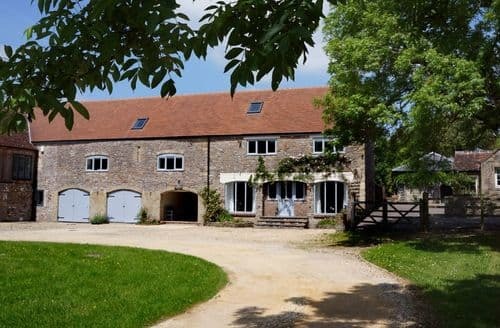 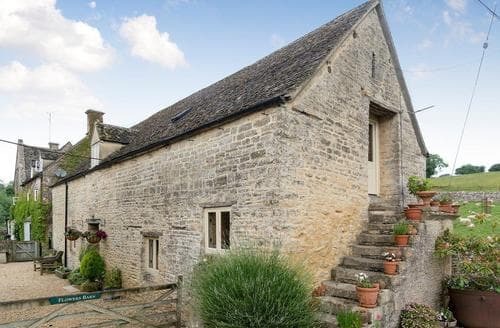 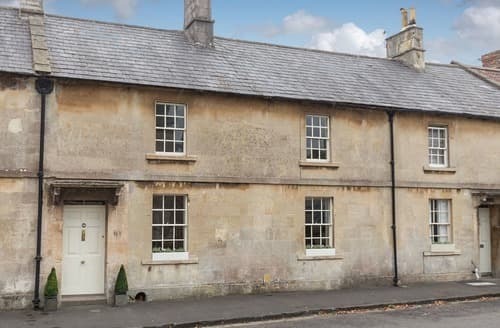 This beautiful property is a great base from which to explore the Cotswolds, with pretty villages and National Trust properties nearby. 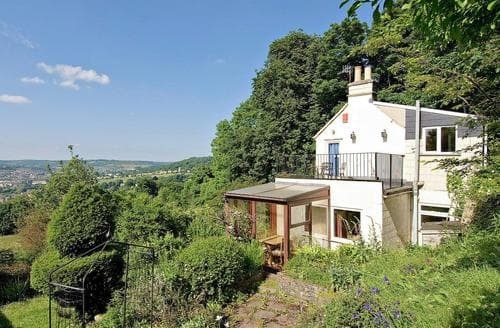 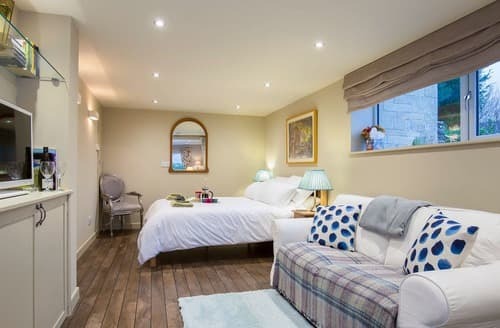 This delightful property sits in an enviable position with a fantastic rooftop terrace, enjoying views towards the city of Bath. 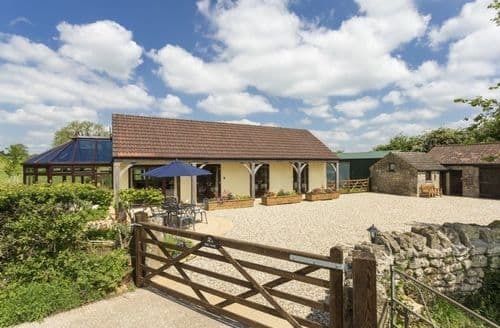 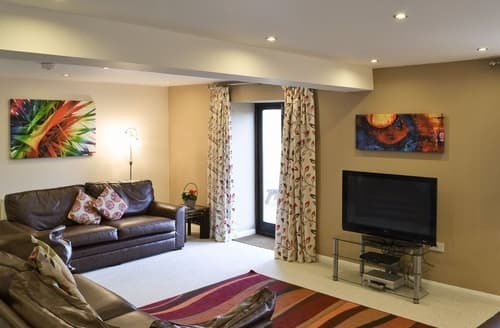 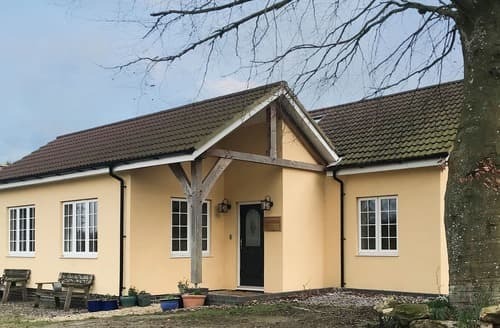 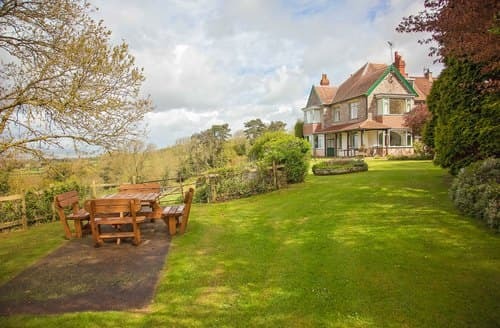 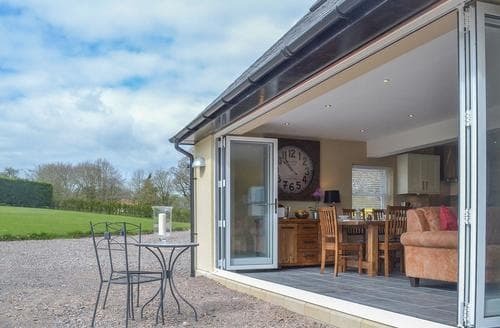 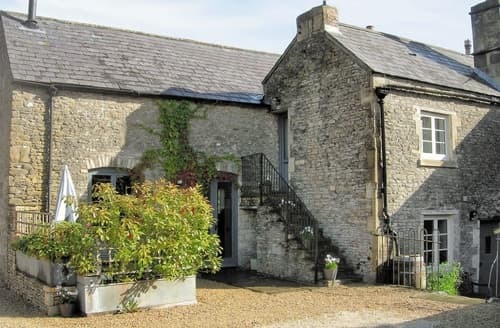 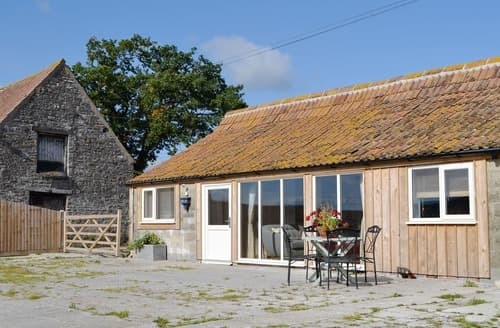 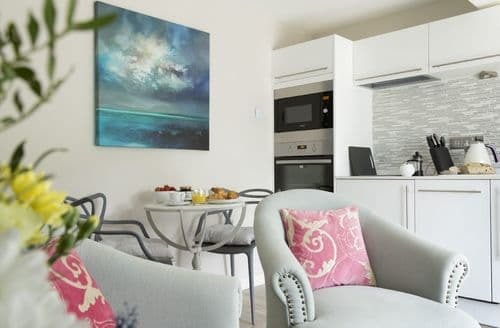 This holiday home is the perfect base for exploring the wonderful sights and delights of Somerset and the Mendips. 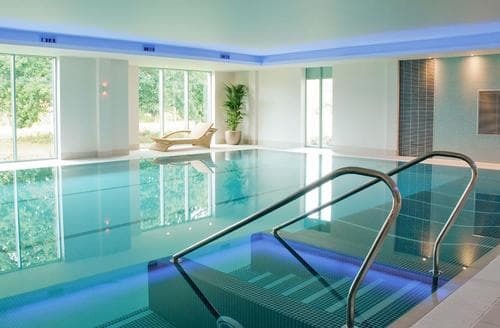 Ideal for families, children can burn off energy in the games room, pool and climbing frame whilst parents relax, or join in!. 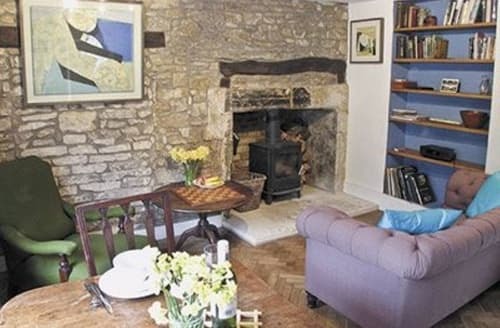 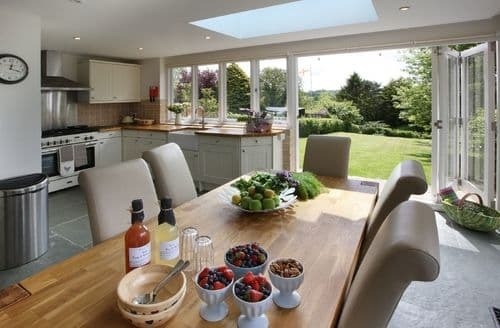 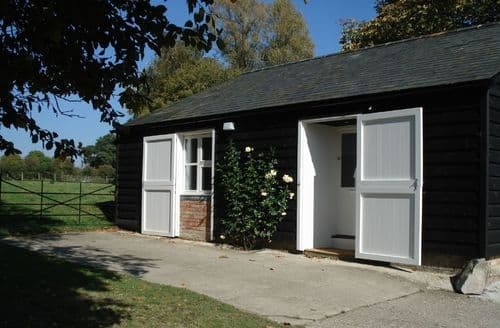 "Spacious well-equipped cottages:with an idyllic rural setting amidst a chorus of wildlife"